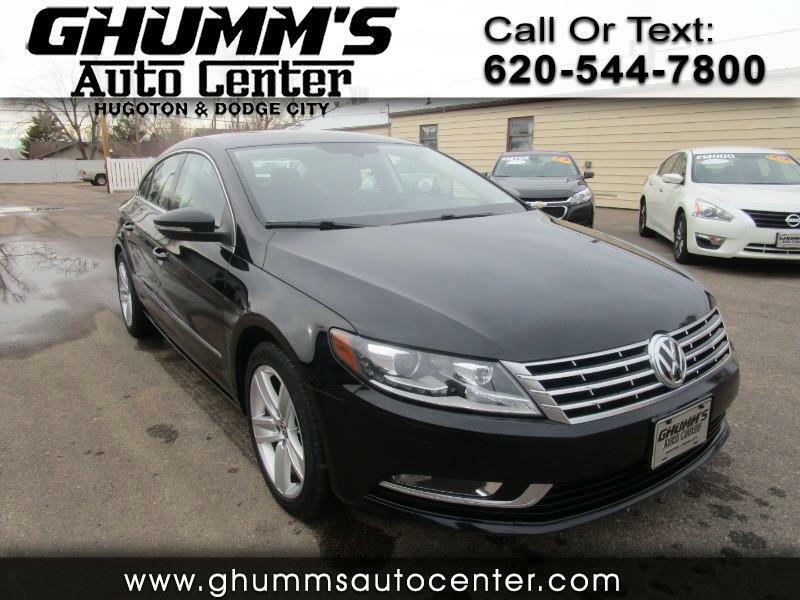 Visit Ghumm's Auto Center and take out this 1- owner 2014 Volkswagen CC out for a test drive! Loaded with cool options you will love and a CLEAN CAR-FAX We offer different ways to finance and help you get the car you always wanted. Come on by today!